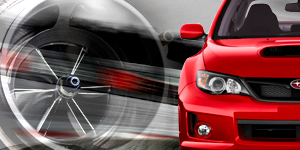 Hybrid Turbos™ is a trading name used by Turbo Dynamics Ltd (TD). The name Hybrid Turbos was originally used to brand the performance range of turbochargers designed and manufactured by Turbo Dynamics. It has since been used to represent the entire performance side of the company. TD & Hybrid Turbos are renowned worldwide within the racing fraternity including F1, drift & rally teams, drag racing and more. Together they have almost three decades of experience in the industry. 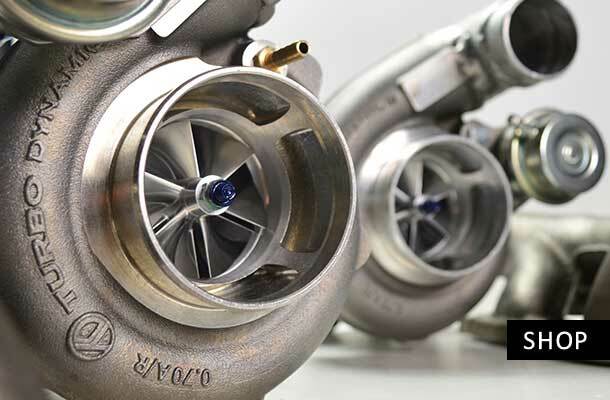 We aim to create a one stop shop for performance turbos and products. 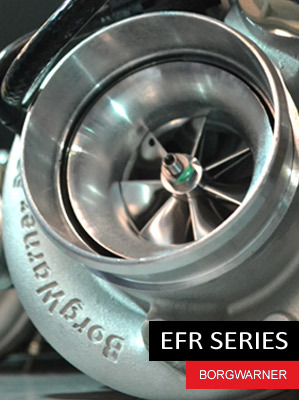 We are the UK's official distributor for BorgWarner EFR Turbos, along with being dealers and stockist of other well know performance brands such as: Tial Sport, Forge Motorsport, Garrett, Milltek and Zircotec. Visit our online shop to view the full range of turbos & performance products. If you are looking for a bespoke build turbo we specialise in the design & manufacture of unique applications to specific customer requirements. 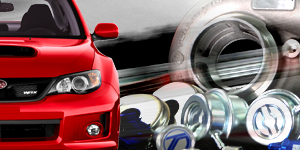 We also offer various other services such as turbo upgrades, repairs & more. Or browse through our technical area. Learn from the experts or contact us today for further assistance.